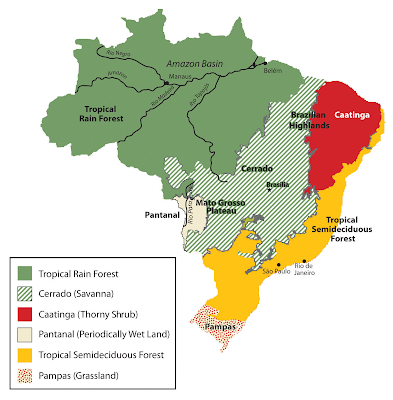 Brazil is a country in South America. 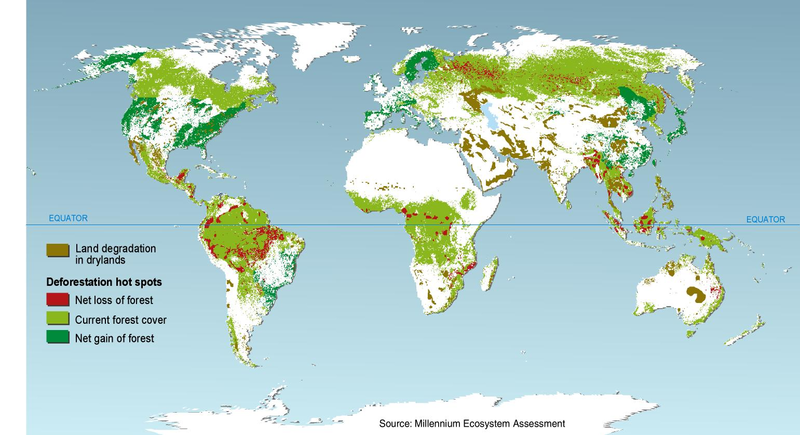 It is the world's fifth largest country. 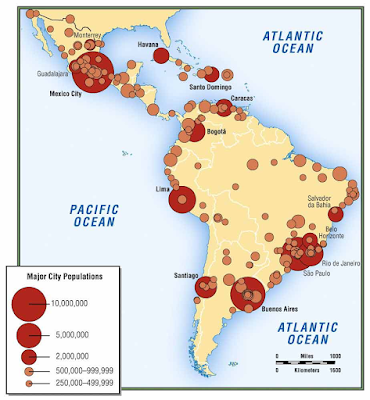 The country has approximately 201 million people. The capital of Brazil is Brasília. The climate of Brazil comprises a wide range of weather conditions across a large area and varied topography, but most of the country is tropical. 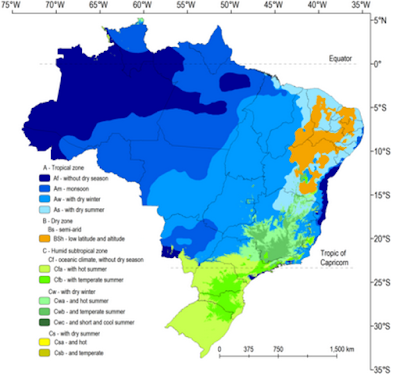 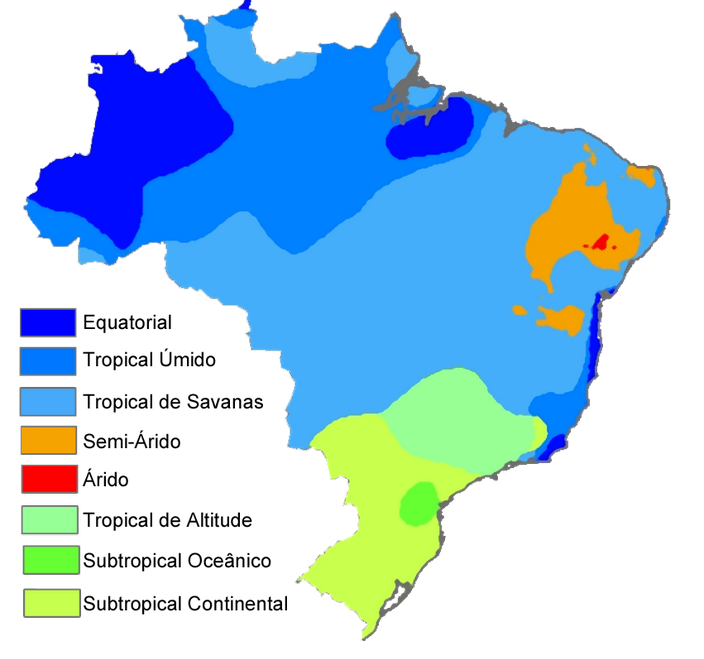 According to the Köppen system, Brazil hosts five major climatic subtypes: equatorial, tropical, semiarid, highland tropical, temperate, and subtropical. 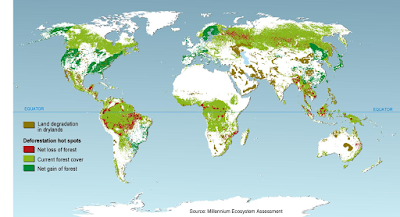 The different climatic conditions produce environments ranging from equatorial rainforests in the north and semiarid deserts in the northeast, to temperate coniferous forests in the south and tropical savannas in central Brazil. 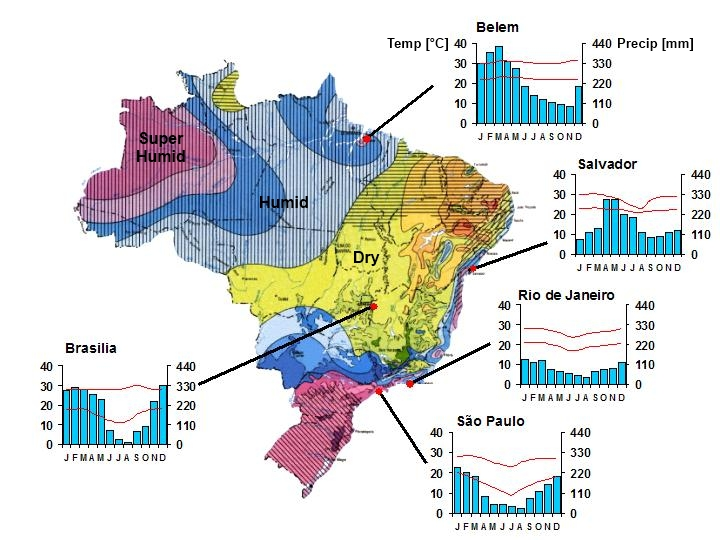 The most important cities are Brasília, Belém, Belo Horizonte, Curitiba, Florianópolis, Fortaleza, Goiânia, Manaus, Porto Alegre, Recife, Rio de Janeiro, Salvador, São Paulo (the biggest city) and Vitória. 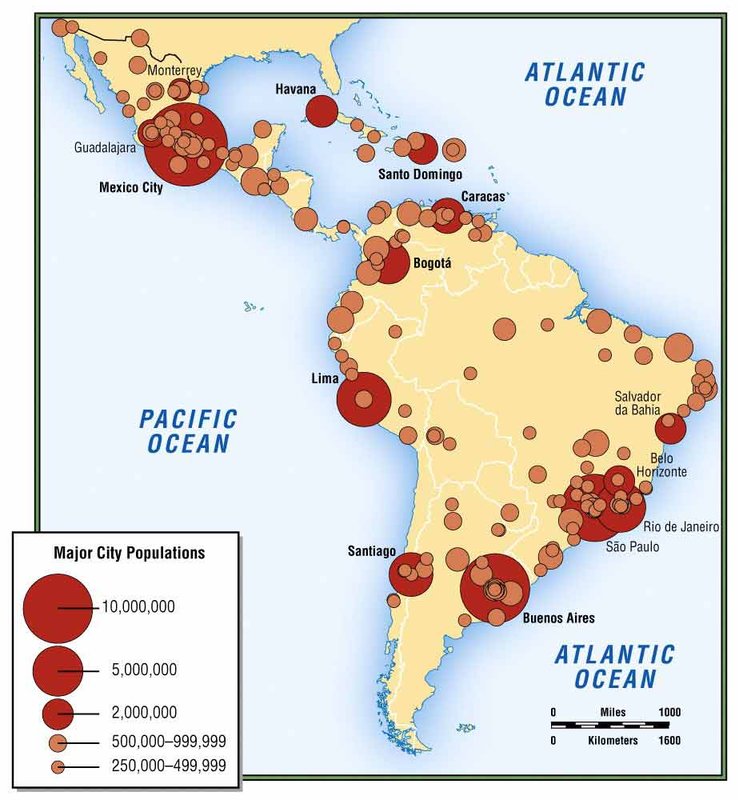 The country is the fifth largest in the world by area. 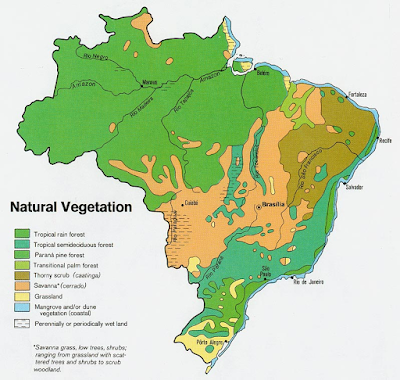 It is known for its many rainforests and jungles. 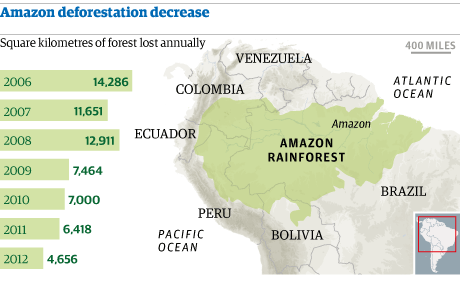 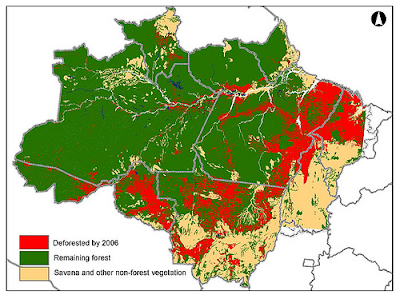 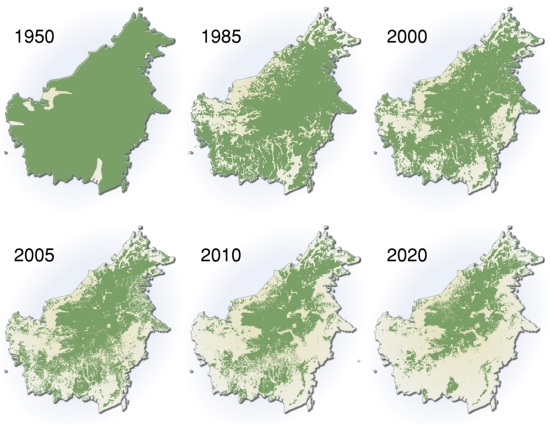 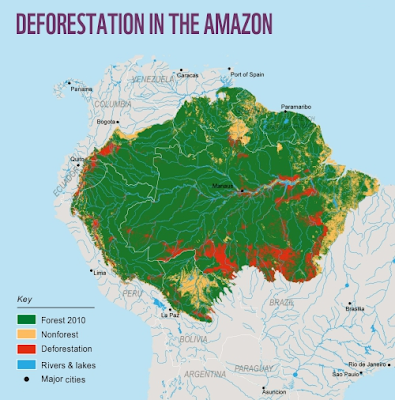 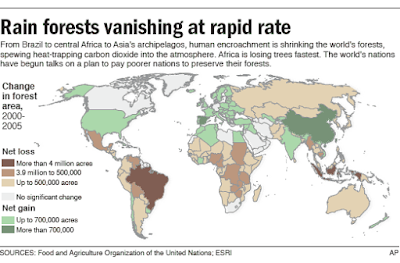 Like other places in the tropics, deforestation in Brazil is increasingly the result of urban consumption and trade rather than subsistence agriculture. Brazil is the largest country in South America and the largest economy in Latin America. Its people include people of Portuguese or other European descent, African descent, and native Amerindians, as well as many people of mixed origins. 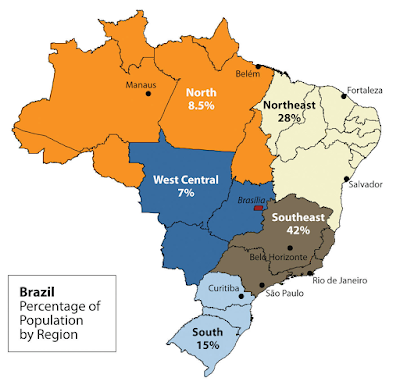 Brazil also has the biggest number of Japanese descendents outside Japan.